I don’t wear pants very often. 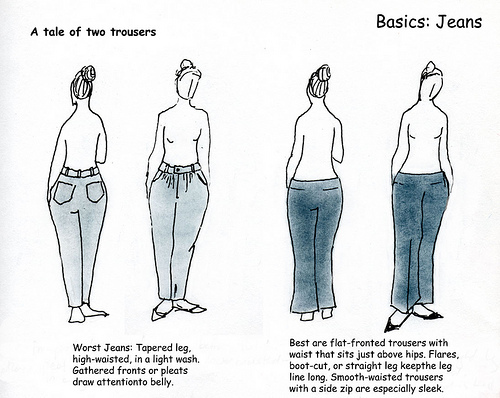 1) Pants are particularly difficult to fit on MY body, and I just need to find the right styles and stick to those. 2) I’m actually not really sure how to fit pants, and many of the ones I buy simply don’t fit very well, and I just squeeze myself into them, not knowing the difference, having quite likely spent my entire life thus far in ill-fitting pants.